ACT membership supports your career development by providing professional standards and best practice in treasury whatever stage you are at. You can become a member of the ACT primarily by qualifying with us but we also offer an entry-level digital membership for individuals as well as business membership for organisations. Whatever stage of your career you are at, once you are part of the ACT community there are so many great benefits you'll have access to. 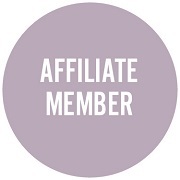 Find out more about member benefits. 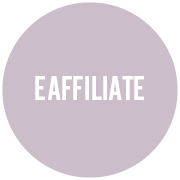 eAffiliate membership is open to all, and is a great way to start your ACT journey. With eAffiliate membership you can access the ACT's online resources and expertise, including our technical updates and briefing notes and The Treasurer online. 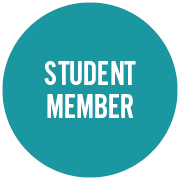 When you book on to an ACT qualification through the ACT Learning Academy, you'll become a Student member of the ACT. Membership while studying is designed to support you as you work towards achieving your ACT qualification. 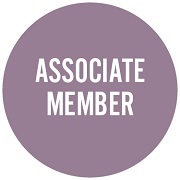 Affiliate membership is available to those who have passed the either the Certificate in Treasury, which introduces the skills required to work at an operational level, or our Certificate in International Cash Management, which covers the complete skill set required for those working in cash and liquidity management. Associate membership is available to those who have passed the Diploma in Treasury Management, which provides you with the skills and expertise needed to become a professional across all areas of treasury management. 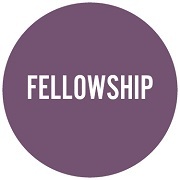 Fellowship is available to those who have passed the MCT Advanced Diploma - our top qualification and pinnacle of the profession which provides the strategic skills and thinking you need to move to the most senior roles in treasury, risk or corporate finance. 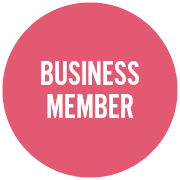 Business membership is designed for companies of any size that want to build their relationship with the ACT and support the development of their teams' treasury and finance expertise. If you have been a member and would like to reinstate your membership with the ACT we would love to welcome you back. If you'd like to know more about our qualifications you can visit our professional standards site for an overview of what we offer.